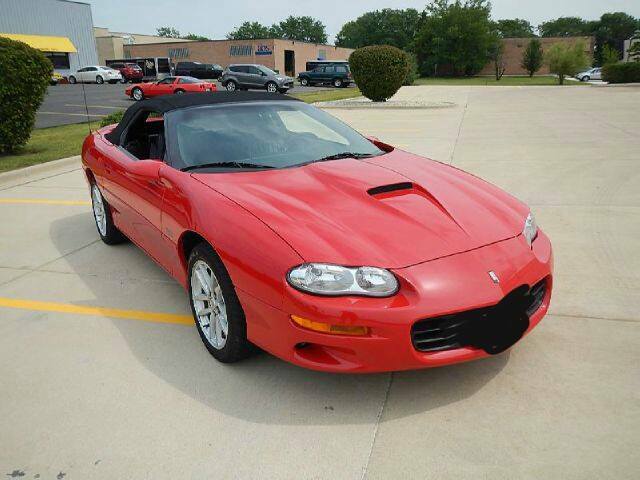 4th gen red 2002 Chevrolet Camaro Z28 convertible For Sale. 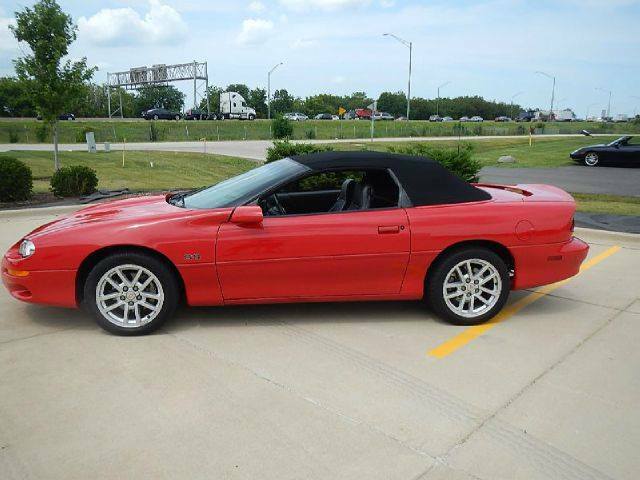 2002 Chevy camaro convertible z28 35th anniversary. 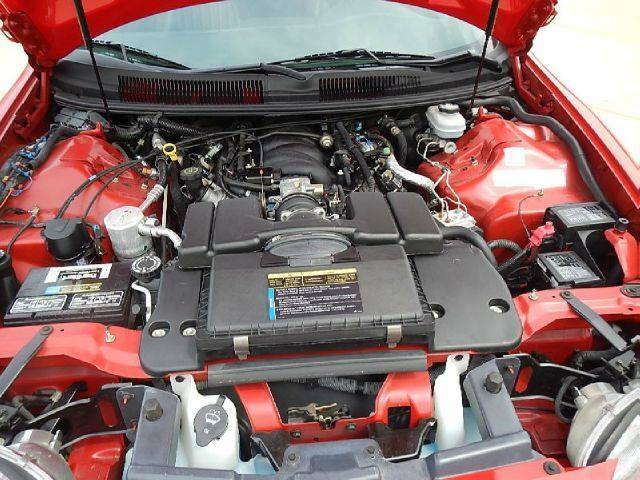 102k miles, also looking to trade. 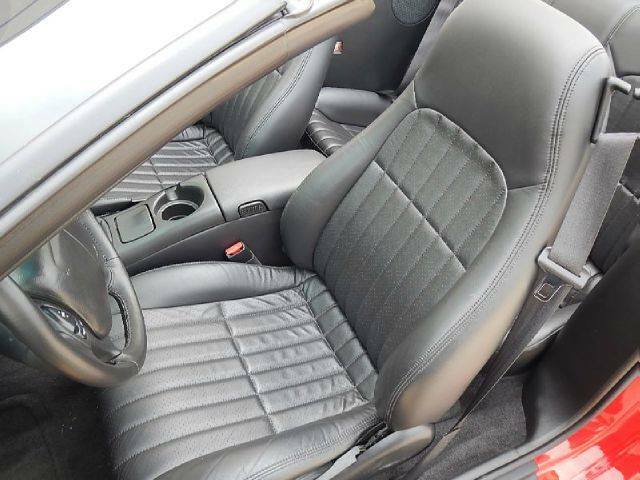 Extremely clean. Clean title. Car located in – Salt Lake City, Utah, US.